we brought it close to you. A gift card is a welcoming present for the important people in your life. 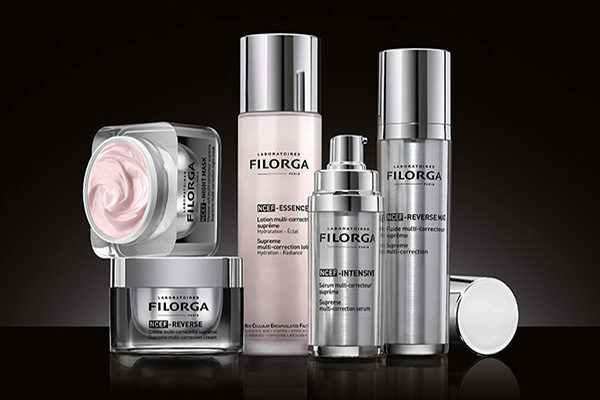 High quality skincare products for home and as gifts! 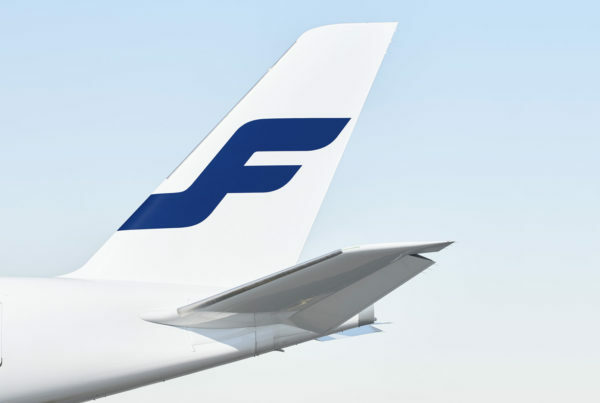 Use Finnair Plus points for Helsinki Day Spa treatments. Gift cards are our best selling items; You can choose the value and the receiver decides the treatment or products they like. 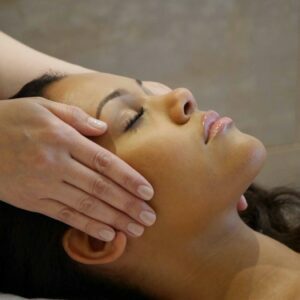 Helsinki Day Spa has several luxurious body and facial treatments to choose from. AN INCREDIBLY LOVELY EXPERIENCE TO BE PAMPERED FOR THREE HOURS! WONDERFUL PLACE! THIS WAS A LUXURY IN THE MIDDLE OF EVERYDAY LIFE. BIG THANKS, GREAT PLACE AND STAFF! AMAZING SURPRISE FROM A BELOVED HUSBAND ON MY BIRTHDAY, A WONDERFUL DAY AND FANTASTIC TREATMENTS, THANK YOU! 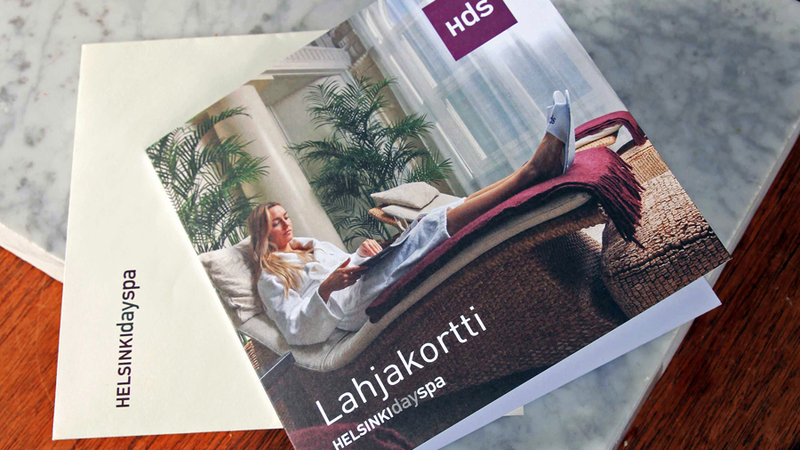 Helsinki Day Spa members enjoy benefits on deluxe products and pampering treatments.